Cleaning with abrasive material like sand or glass can sometimes be very messy. To avoid secondary waste and dust the alternative often is dry ice. Even though dry ice can do paint stripping, then it mostly is too slow and will require a large compressor. 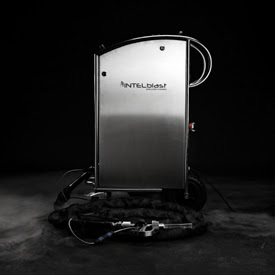 The solution too cleaning of many surfaces ranging from very soft and fine cleaning of wood to paint stripping is the use of Lava or granite in a low pressure vacuum injection system. 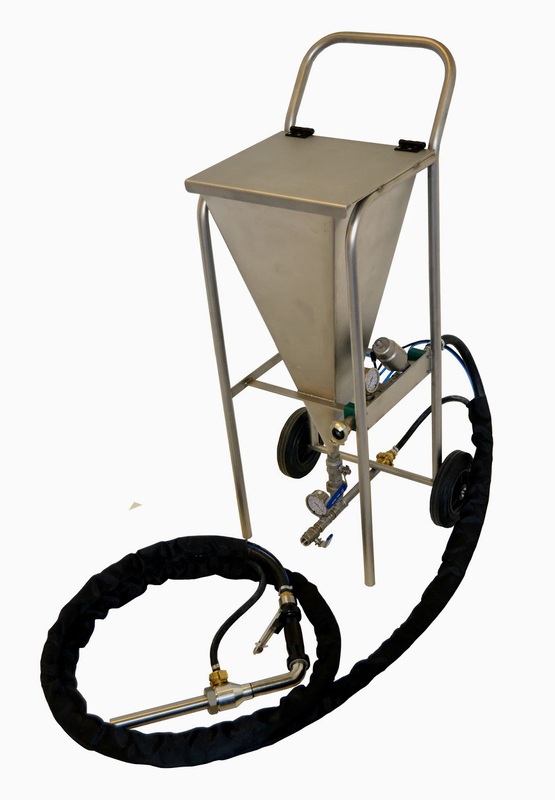 With an average consumption of 25-40 kg of blast material per hour then the after cleaning and general protection of the environment around and on the blast sites is minimized. 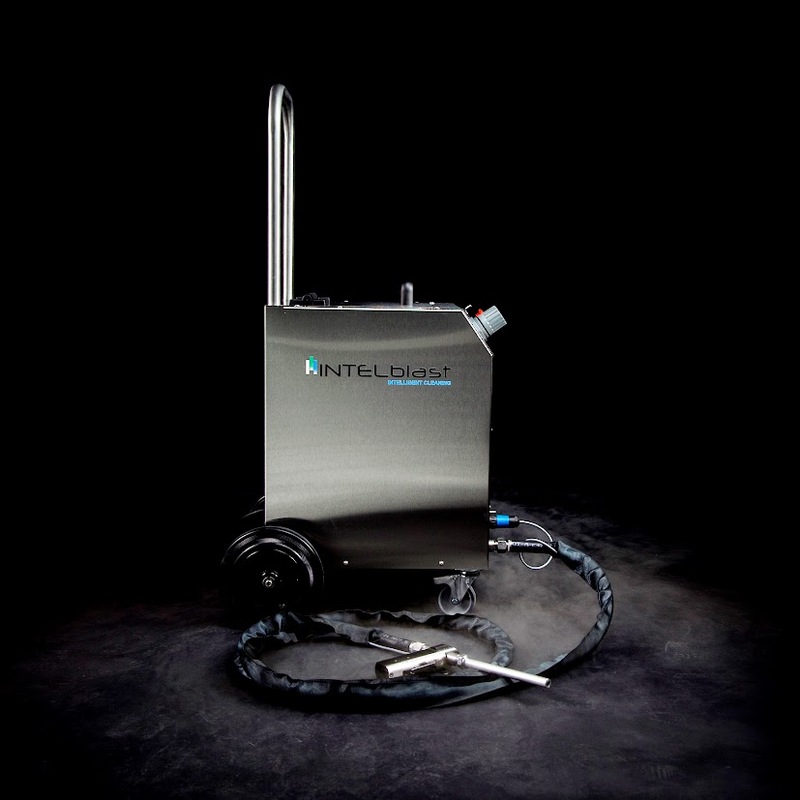 The IBLabrasive is controlled by air and with the combination of a diesel compressor then no electricity is required, which makes cleaning in remote areas or on building sites possible. 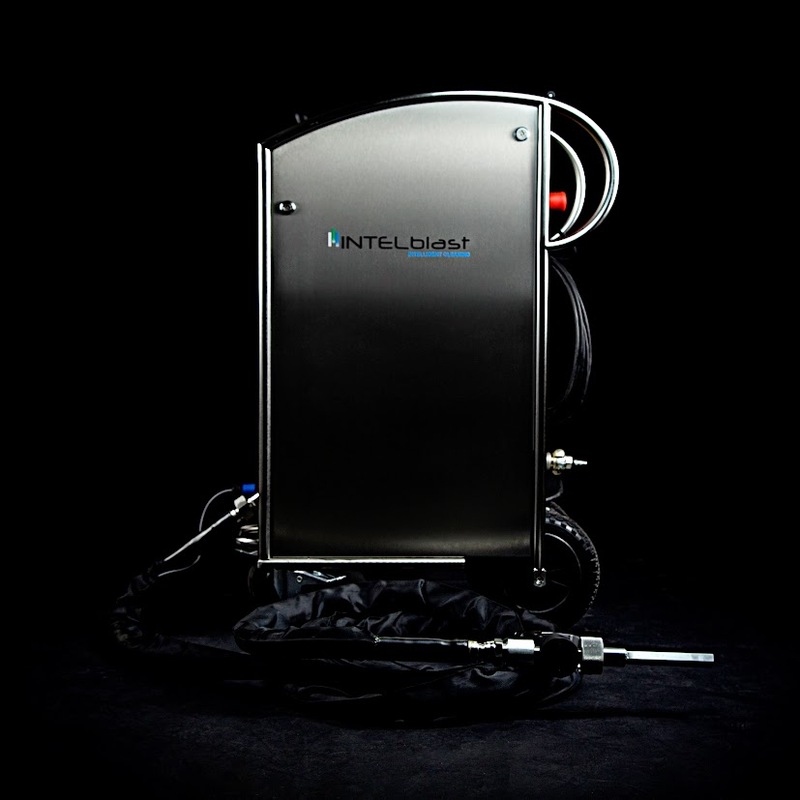 To even further reduced secondary waste or dust then an option is to combine the IBLabrasive with an INTELblast dry ice blaster, thus reaching a consumption as low as 10-15 kg/hour.